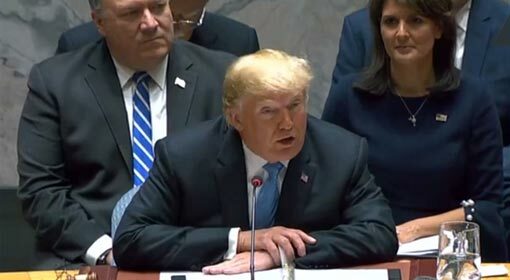 United Nations: The United States urged the United Nations Security Council to impose sanctions on Iran over its recent ballistic-missile test and launches of two satellites as it could be capable of delivering nuclear weapons and risks a regional arms race. 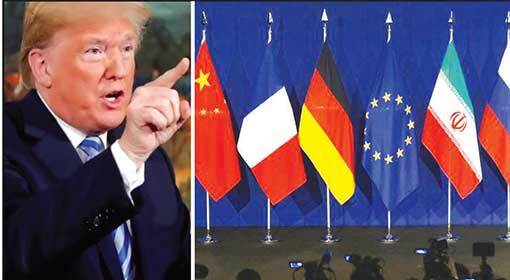 Iran has already been economically cornered because of the sanctions imposed by the United States and has appealed to the European countries, firm on the nuclear deal with Iran, to bail it out from this economic crisis. Last year, on the 1st of December, Iran tested a medium-range ballistic missile. The United States and Israel had claimed that this missile was capable of targeting the eastern European countries. Following this, Iran made two unsuccessful attempts to launch a satellite on 15th January and 5th February. The United States has approached the UN Security Council regarding the missile test and attempts to launch satellites. 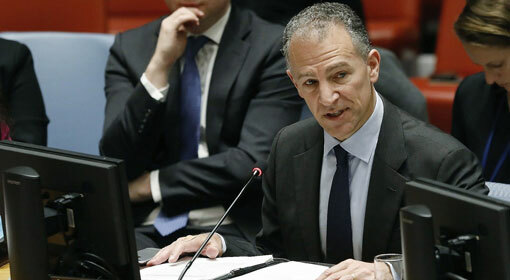 The acting Ambassador of the United States to the United Nations, Jonathan Cohen, in his letter written to the UN General Secretary, Antonio Guterres, has proposed to impose harsh sanctions against Iran. Cohen has said in his letter that although the Iranian satellite launch failed, this was a step, in the testing of missiles capable of carrying and a nuclear warhead. 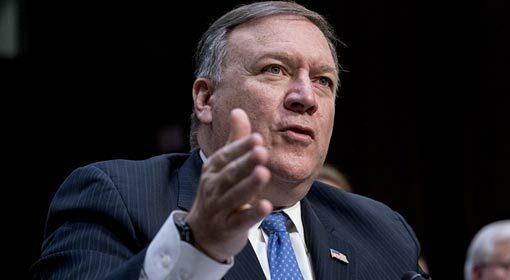 The US Ambassador alleged, “At the same time, Iran has conducted these tests, defying the UN Security Council regulations. 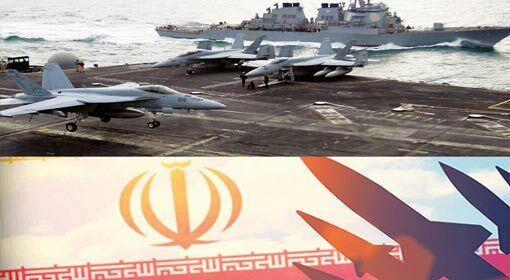 These inciting Iranian actions can create instability in the Gulf.” The US Ambassador proposed to the UN General Secretary, in his letter, that these Iranian tests of ballistic missiles need to be restricted. 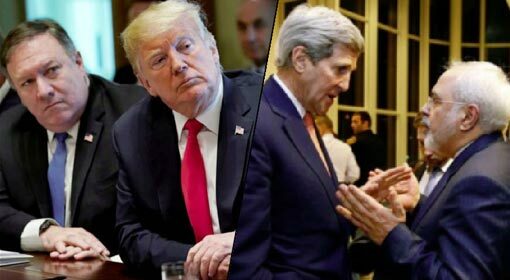 Iran has dismissed the allegations made by the United States. The Iranian spokesman in the United Nations, Alireza Miryousefi claimed that Iran does not have nuclear-capable missiles. Miryousefi said that therefore, Iran had not violated any United Nations regulations. Even if the proposal is presented in the UN Security Council, it is likely that Russia and China will use their veto right. The United States, Israel, Saudi Arabia and their allies claim that Iran is consistently violating International restrictions. The United States and Israel claim Iran to be very close in making a nuclear weapon. But the United Nations and also European countries like the United Kingdom, France and Germany have supported the nuclear deal with Iran. The United Nations believes that Iran is following the agreement signed in 2015. 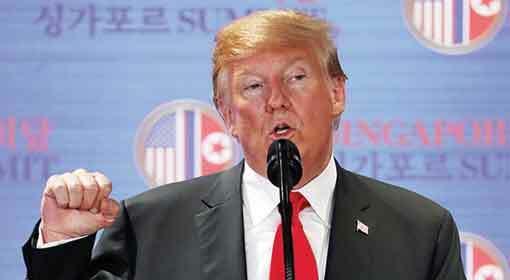 Despite US President Donald Trump’s withdrawal from the nuclear deal, last year, the United Kingdom, France and Germany are firm on the nuclear deal. Meanwhile, the United States imposed harsh economic sanctions against Iran in three phases. The Iranian Rial saw a drastic fall in value due to these sanctions. Deputy Foreign Minister of Iran Abbas Araghchi, recently visited Europe to request help from the United Kingdom, France and Germany to get Iran released from these sanctions, imposed by the United States. These three countries have created an alternative currency system, and Araghchi claimed that the crisis would be over with the use of this system. 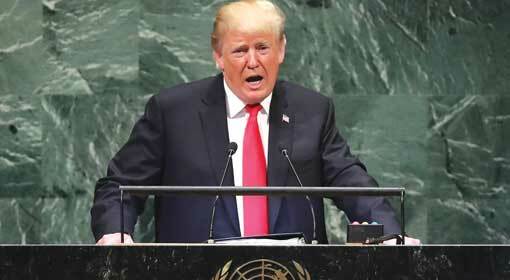 But the United States is preparing to impose harsher sanctions on Iran in the next few weeks.